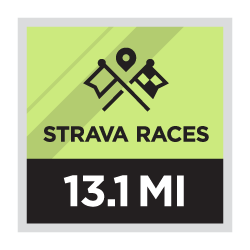 Strava is challenging you to run a half marathon as fast as you can between April 1st and April 30th. 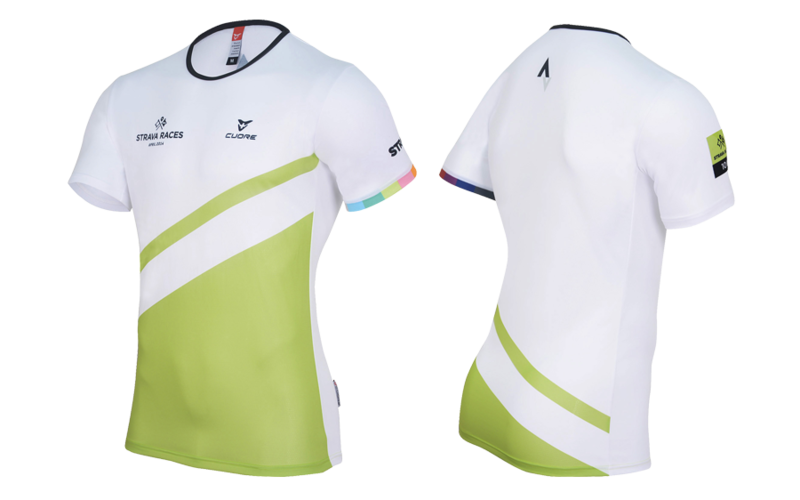 Complete the Challenge and you will unlock the ability to purchase a limited edition Half Marathon Tech Tee for $50. This premium tech tee is available only to those who complete a Strava Races Challenge. A: You can run the 13.1 miles necessary to complete the Challenge in a single run any day between April 1st and April 30th.